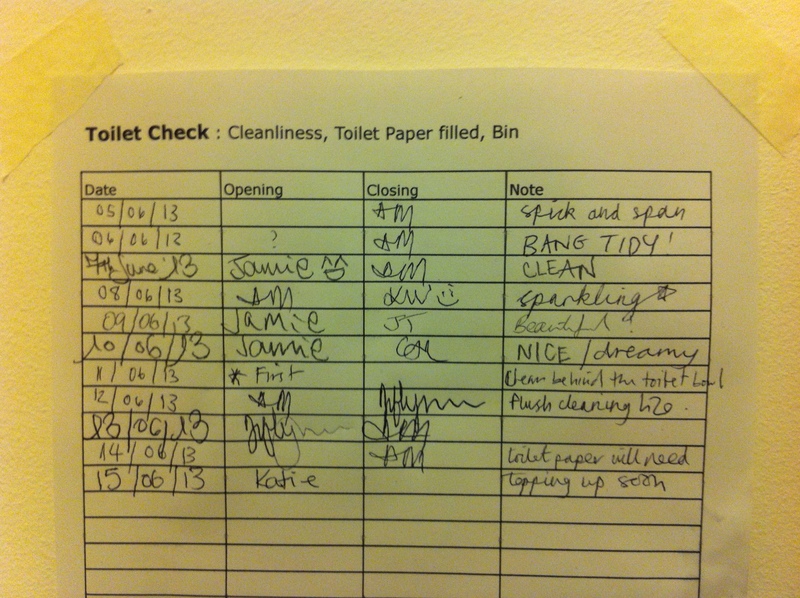 I found a poem in HER toilets (Haggerston Espresso Room). Click here for more found poems. Yeah I think you’re right! Or maybe flush clearing h2o? I’ll change it.